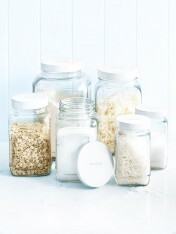 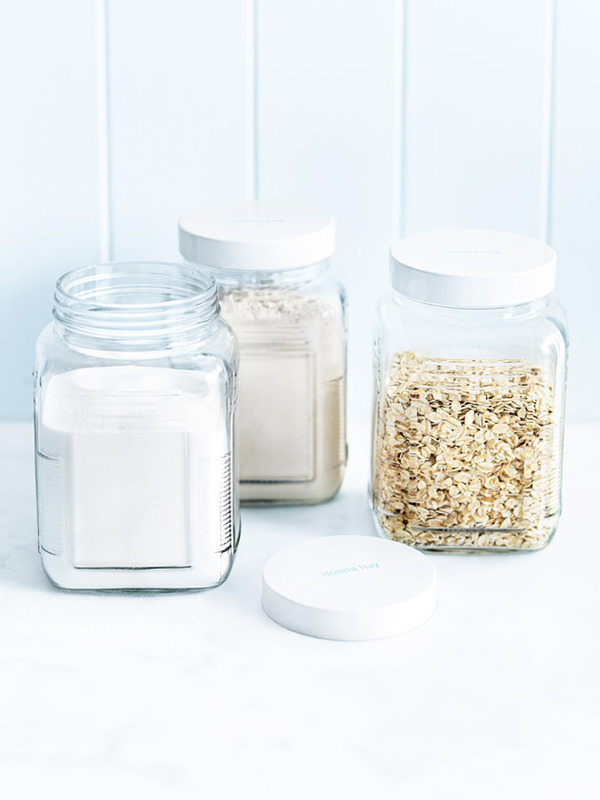 Add effortless style to your shelves with these elegant square glass jars. 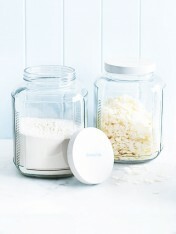 They’re easy to dip into and scoop ingredients straight from the jar, from baking essentials to pantry staples. 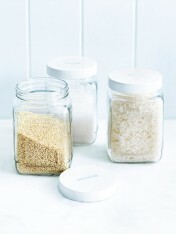 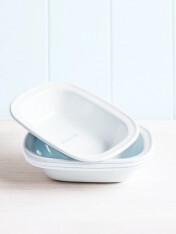 These jars are also available in extra large, large, small and as a mixed set.